This safety recall notice applies to the limited edition model 329 revolver manufactured at the Smith & Wesson performance center. 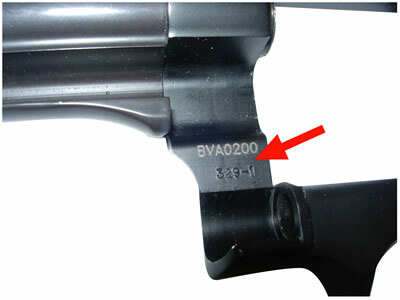 This safety recall notice applies to 270 revolvers manufactured at the performance center bearing serial numbers - ranging from BVA0004 to BVA0210 and DEW0001 to DEW0099. It has been determined that damage to the frame may have occurred during assembly of the single piece barrel. As a result, there exists the possibility that the revolver may rupture during firing, causing a failure of the firearm and creating a risk of personal injury. You should immediately stop using the revolver and return it to Smith & Wesson. 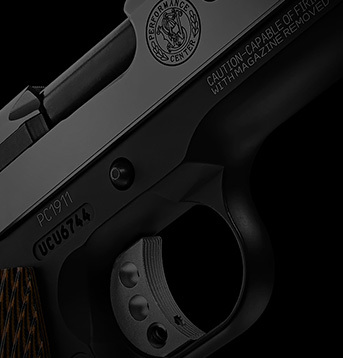 Upon return Smith & Wesson will issue a refund or a credit towards the purchase of a replacement firearm. Please note that this safety recall notice does not apply to the model 329 PD. 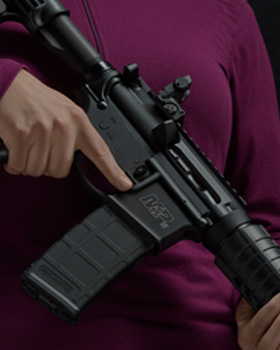 The model 329 PD is designed with a two-piece barrel. Because of this and other design, manufacture and assembly differences that exist between the model 329 PD and the limited edition model 329 manufactured at the performance center, the safety and performance concerns that led to this recall do not affect the model 329 PD. You should return your revolver only if it is a model 329 with a serial number in the range specified above. Please contact Smith & Wesson directly at 1-800-331-0852 to arrange for the return of your firearm.